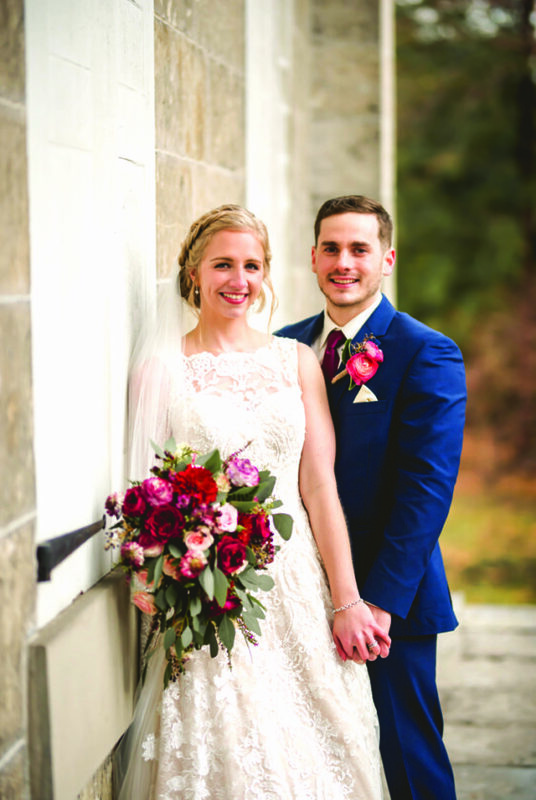 Shalen Perehinec and Ryan Steinbugl were united in marriage at 1 p.m. on Dec. 1 at St. John’s Catholic Church, Altoona. 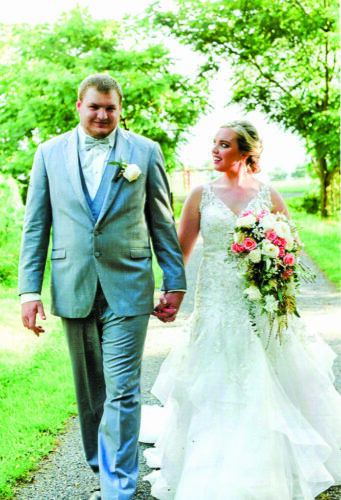 The bride is the daughter of Frank Perehinec of Patton and Priscilla Perehinec of Altoona. 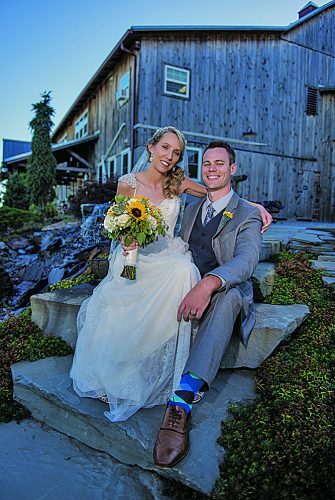 The bridegroom is the son of Kevin and Mary Steinbugl, both of Altoona. Monsignor Michael Becker, assisted by Deacon Gene Neral, performed the double-ring ceremony. Debbie Johnson was the soloist. Patti Jimenez was the organist. Sarah and Kaitlin Steinbugl were readers. Frankie Perehinec was the usher. 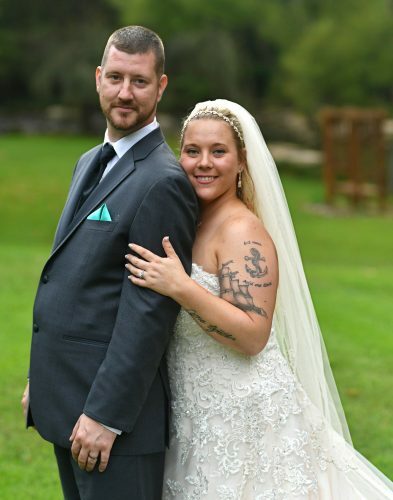 Amanda Short was the maid of honor. Bridesmaids were Adena Delozier and Lauren Lesser. Payten Miller was the flower girl. 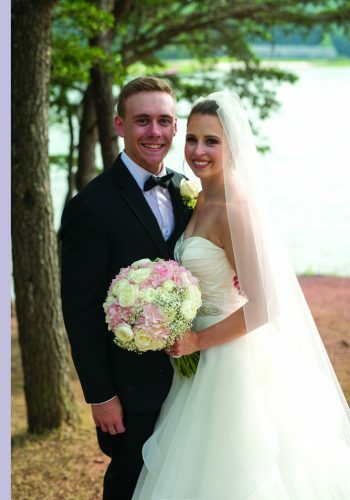 Killian Steinbugl served as best man. Groomsmen were Alex Albright and Tanner Rosenberry. Luka Rosenberry was the ring bearer. The rehearsal dinner was held at the Bavarian Aid Society, Altoona. The couple took a honeymoon trip to Punta Cana, Dominican Republic. They reside in Warriors Mark. 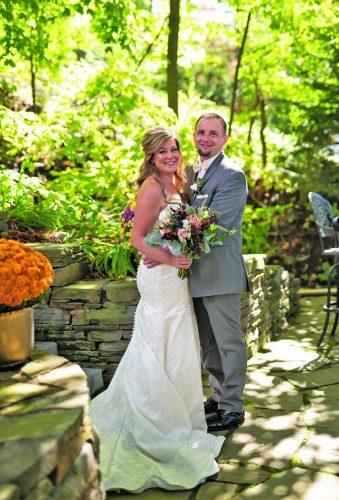 Mrs. Steinbugl is a graduate of Altoona Area High School and a 2016 graduate of Juniata College, Huntingdon, where she received bachelor’s degrees in health communication and psychology. She is the communications and events coordinator at Centre Foundation, State College. 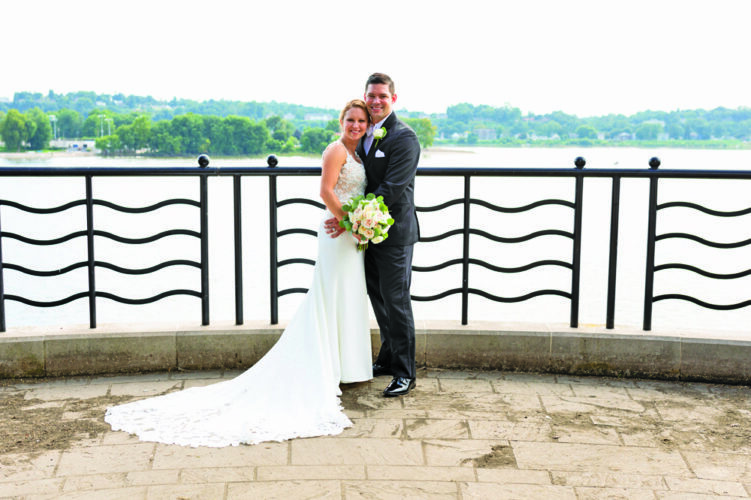 Mr. Steinbugl is a graduate of Altoona Area High School and a 2016 graduate of Saint Francis University, Loretto, where he received a bachelor’s degree in accounting. He is a staff accountant at CPA Associates, Hunting-don.